Within Western culture, the mere concept of economic activity taking the form of cyclical patterns of regularity is often dismissed as if it were a legend of ancient Atlantis or some mystic cult. The majority cling to the idea that economic trends and market movements are completely random occurrences within a constant state of unpredictable chaos. Yet at the same time, economic social engineers believe it is manageable and controllable. Such interventionist philosophies are even shared by observers with opposing viewpoints, such as Karl Marx and John Maynard Keynes. In truth, the entire political economy is still Marxist. Marx constructed everything upon the basic assumption that government is capable of altering our economic destiny. Nobody has dared to even investigate if that basic assumption is wrong. Separating politics from economics has always been a problem. The simple term “political economy” is made up of two words that are so incompatible that they should have been divorced the moment they first met. Hidden within the union of these two thoughts lies the power of government. Politicians run for office promising CHANGE, but can they really alter the course of the economy? Is economics simply masquerading as a science when, at most, it is a primitive form of trying to manipulate society? It is a strange paradox whereby every political election promises CHANGE, yet simultaneously, the greatest fear within society is CHANGE itself. 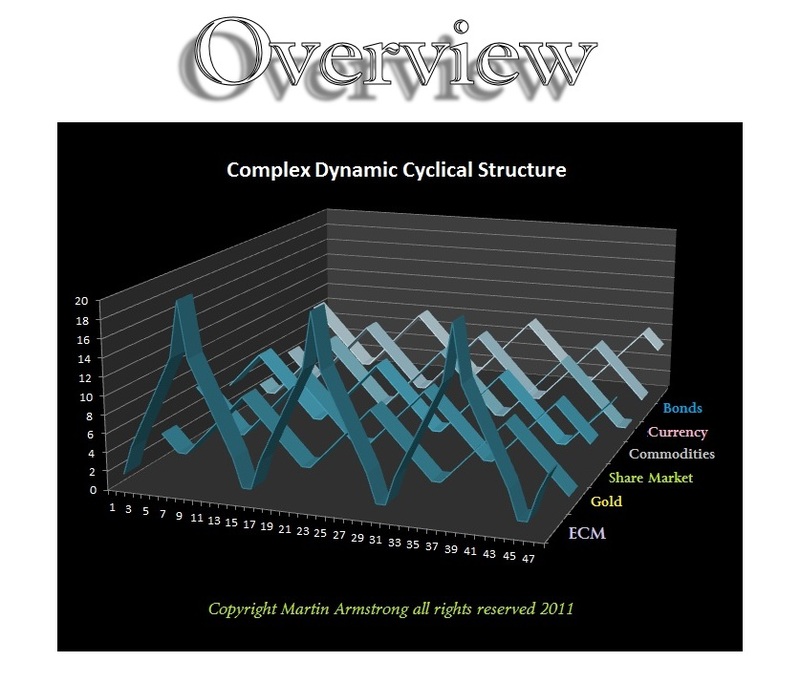 For some strange reason, cyclical theory is feared by most economists who are not even willing to look at the possibility that the economy is driven in cyclical waves of dynamic complexity. 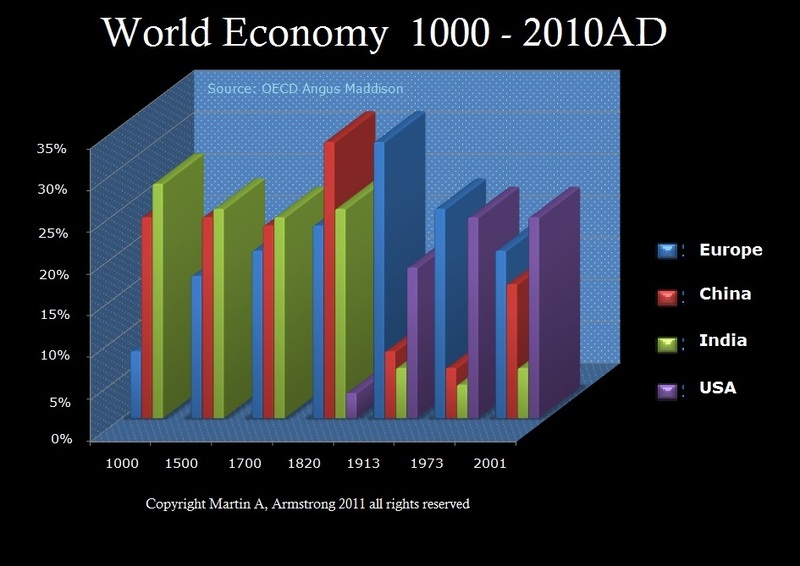 What if the economy is set in motion by the combination of everyone on a global scale? If this were true, then Marxism is dead and economists cannot create theories to sell to politicians who then promise change during every election that they are incapable of delivering. The mere concept that the economy might be driven by a complexity of forces is seen as some black occult or a new version of voodoo economics. The incredible reality of this theoretical battle is man’s own nature, which presents enormous resistance to any change in his philosophy itself. Those who can see between the lines are condemned to watch society repeat the same errors time and time again. While we assume we have advanced in technology, we remain stagnant in the growth of any social science for we want to believe we have free will and can alter the future to our liking. The majority of people find security in knowing the future is somehow just the same. Forecasts of the economy into the future are generally whatever trend is in motion they assume will stay in motion. Therein lies the reason for their demise. We cannot see the turn in the economy for our perspective is always linear and never cyclical. The Chinese believe in constant change, but with things always moving back to some prior state. They pay attention to a wide range of events; they search for relationships between things; and they think you can’t understand the part without understanding the whole. Westerners live in a simpler, more deterministic world; they focus on salient objects or people instead of the larger picture; and they think they can control events because they know the rules that govern the behavior of objects. Indeed, there is a substantial difference between the thinking process in Asia compared to the West. It is our goal to open your mind, and above all else, make you wise before your time. Understanding that the entire universe is constructed on a cyclical model is the primary step in realizing that there is a whole new way of looking at the world, the economy, and life that is waiting to be discovered. The very theory of Communism and Socialism are predicated upon trying to eliminate the business cycle. The single objective was to equalize wealth, and eliminate the boom and bust cycle. These theories failed and were used to justify killing more people in history than any single idea. This idea accounted for both the Russian and Chinese Revolutions. 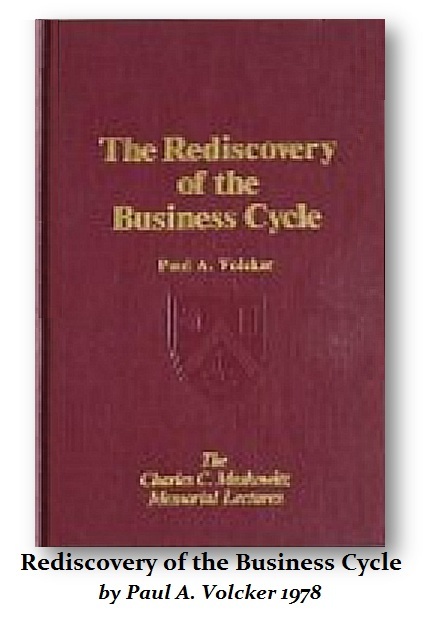 Former Chairman of the Federal Reserve, Paul Volcker, even called out the failure of the fixed exchange rate system and Keynesianism in eliminating the business cycle, and proved these theories seriously flawed in his book the “Rediscovery of the Business Cycle”. “And shall go out to deceive the nations which are in the four quarters of the earth, Gog and Magog, to gather them together to battle: the number of whom is as the sand of the sea.” (Revelations 20:8). So I am not sure what is “sensationalist” about a business cycle that incorporates nature, tracks its movement, and comprehends that we are not in full control of our own destiny. It is not something I created. It has existed throughout time: it is how light moves; the building blocks of the universe. You cannot point to anything that lasts forever and does not move. That is why the concept of God has always been and always will be hard to imagine, because there is no beginning or end that we can relate to in our physical world. It is simply a matter of faith. Nothing in our world is ever linear or people would live forever. We too are nothing but a cycle. We are born, we live, and we die. Next! 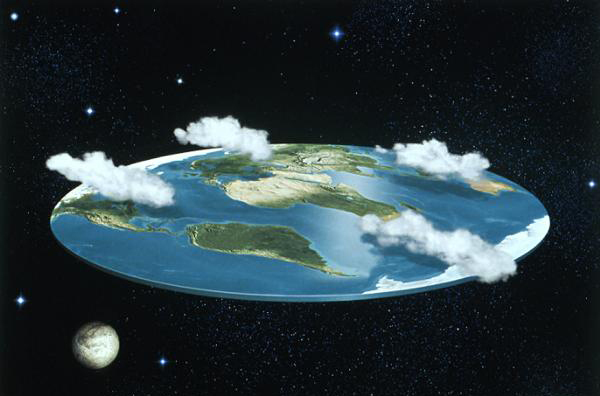 During the 13th century, the majority believed that the world was flat. In some cases, individuals who believed otherwise were sentenced to death. Man had also mocked the idea of an automobile, flight, and interplanetary travel. Of course, all these things are now commonplace and have been accepted into the fold of modern society. But such a simple thing as understanding the business cycle remains unaffected by man’s advances in technology or his awareness of nature and physics. 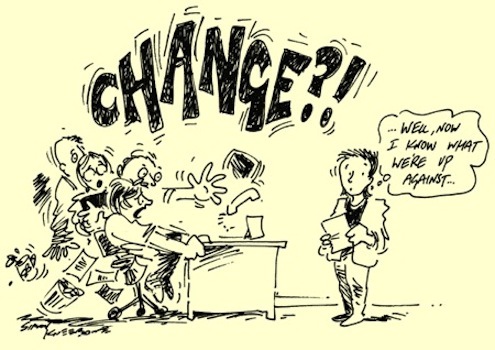 No matter what field of science one selects, there has been considerable resistance toward change. This very resistance so often impedes knowledge and progress. The true mark of intelligence is not what we know, but rather our ability to keep our mind open to new ideas. 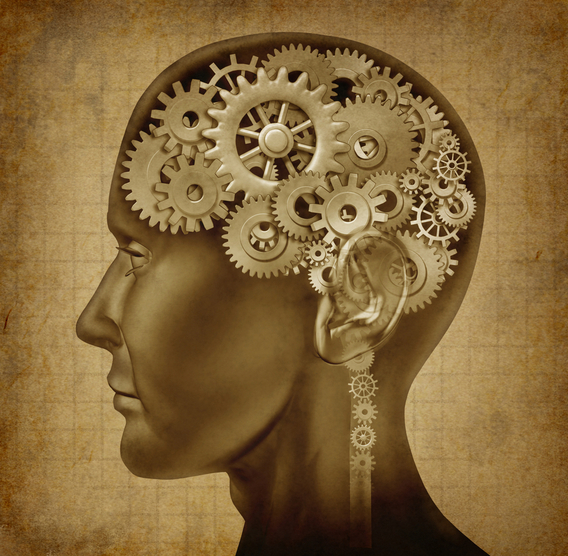 Without an open mind, society as we know it would be forever doomed to eternal stagnation. There would be no new fashions, no advances in technology, no change in taxation, and no new jobs due to the lack of expansion and progress. The methods adopted in our models have incorporated this cyclical analysis for there is nothing in the universe that is not constructed upon this cyclical structure. Everything travels in cycles for it is how energy moves. There are ocean waves as energy moves through the water. 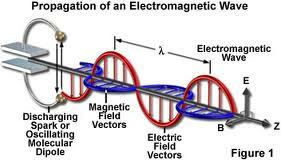 Even light moves in an electromagnetic wave. Our models are structured upon reality. We employ a scientific approach to forecasting based upon the very theories proven in all other forms of science. No matter how hard people try to ignore the facts, there is always order within sheer chaos and chaos within order. Repetitive patterns are the very foundation of science. The universe is built upon this same foundation. It is the gravitational force that keeps everything moving according to repetitive patterns. The weather itself is a delicate balance of extremes. Rainy seasons are followed by drought. Conditions change, but the rhythmic cyclical patterns persist. They are the foundation of economies and markets as well. 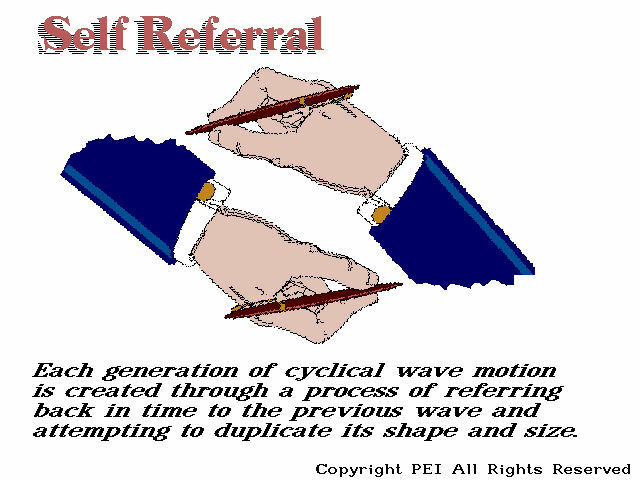 Everything within the universe is FRACTAL and predicated upon a system of self-referral. Your children are biologically constructed from the merger of you and your spouse’s DNA, and thus, they are a product of self-referral where they have traits and appearances based upon their parents and their future medical prospects are based upon what they inherited. We constructed the largest database in history. 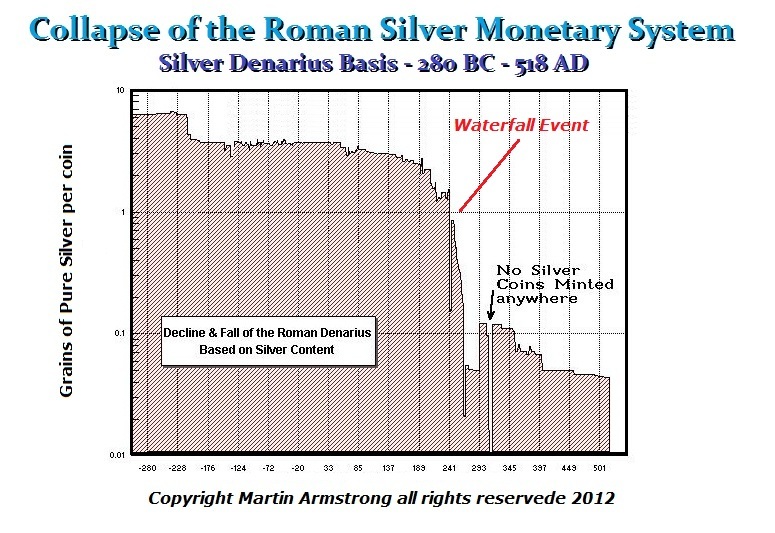 We have collected the monetary history of the entire world and plotted the results. We have been able to provide a glimpse into the cyclical nature of empires, nations, and city-states and how they rise and fall. The results have been startling; the one thing that remains constant throughout the centuries is TIME. Here we can see that each center has had its 15 minutes of fame being at the top of the world economy. We have employed these databases and constructed the first fully functioning artificial intelligence system (a cognitive learning system) that investigates the world and learns from experience. Our AI system places the entire world together in a single coherent forecast. While this is in the realm of artificial intelligence, in reality, we have moved far beyond human capability. We have achieved is the ability to monitor the world, a feat not possible for any individual to achieve.